Discover our fantastic selection of Headboards. Many of our Headboards are floor standing. Find the perfect match for your bed. Available colours: oak effect & white finish. 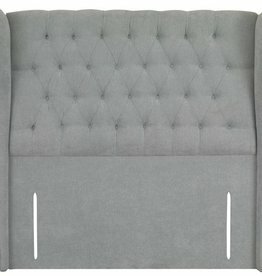 Dove upholstered floor standing headboard. 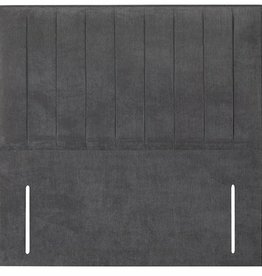 Available colours in casino crush fabric: granite, angora, camel, lime, sky, taupe & terracota. Ottowa floor standing headboard in crushed velvet fabric. Excellent quality winged floor standing headboard. Stylish headboard. Available colours: onyx, amethyst, pearl & platinum crushed velvet. Wooden headboard with white finish. Available sizes: small double, double and king size.